Full Metal Panic! TV anime season 4 Invisible Victory is going to premiere on 13th April 2018. Furthermore, the official website for the anime released the second promo video. Full Metal Panic! Invisible Victory series will broadcast first on Tokyo MX and later on other stations. 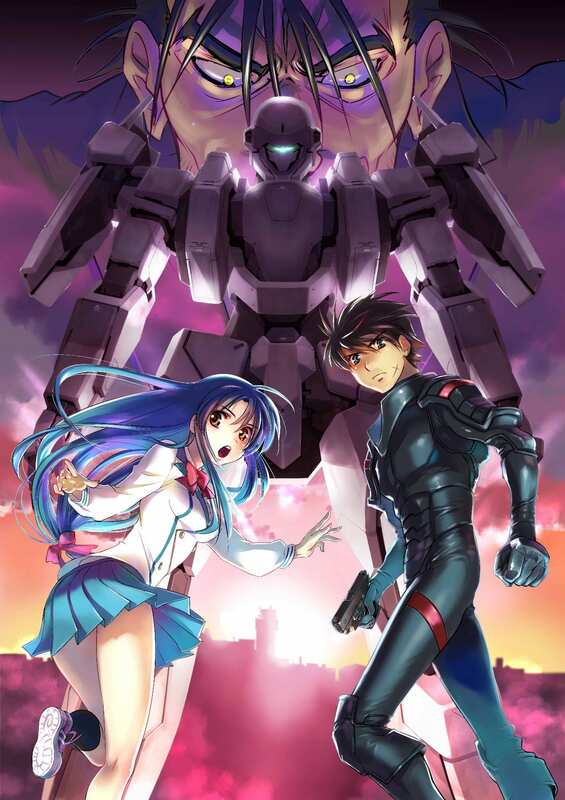 The latest work of the Full Metal Panic! series features popular voice actors such as Seki Tomokazu, Yukino Satsuki, Yukana and others. The new promo packs plenty of explosive footage. Also, it introduces us to the “Even…if” song by Tamaru Yamada. Damn, that was a lit promo video. This is a mecha anime and truly deserves the tag. Furthermore, the art is so well made and the action scenes look really great. Hence, I definitely hope for this anime to make an interesting watch. If you have watched the previous seasons of this anime do let me know in the comments below.